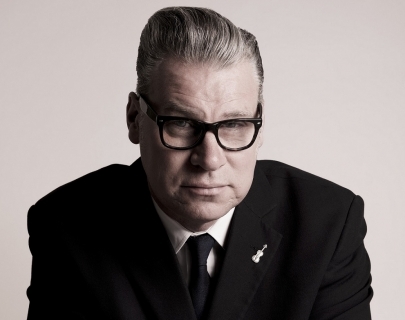 The special screening and talk is a conversation between you – the audience – and Mark Kermode, the nation’s favourite and most respected film critic. With your help Mark will explore, critique and dissect movies past and present and will reveal his cinematic guilty pleasure. 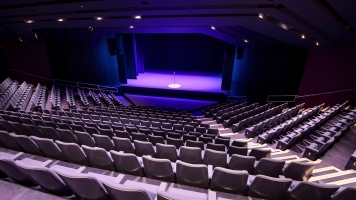 Laced with clips and stills, this is a lively evening with the man himself.